Alright, so in keeping with the last blog post, here is the beginning of a new era! 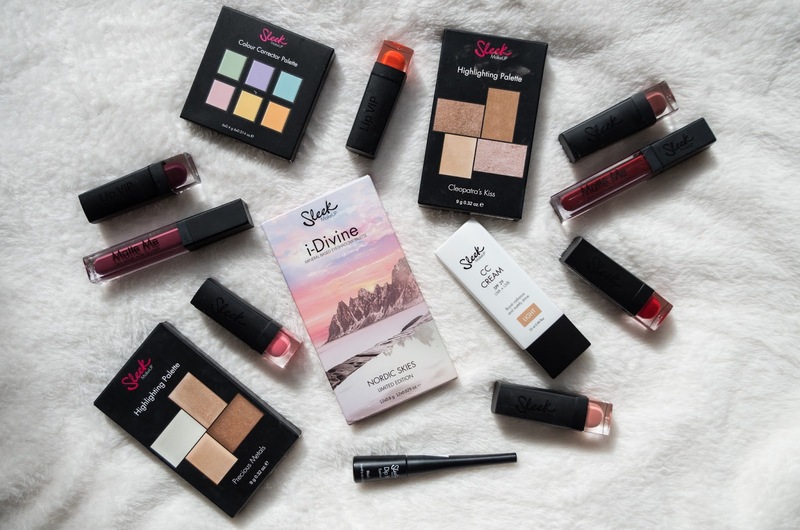 As you read last week, I was at a fabulous Sleek launch last month in Dublin and we got a gigaaantic goodie bag to take away with us! 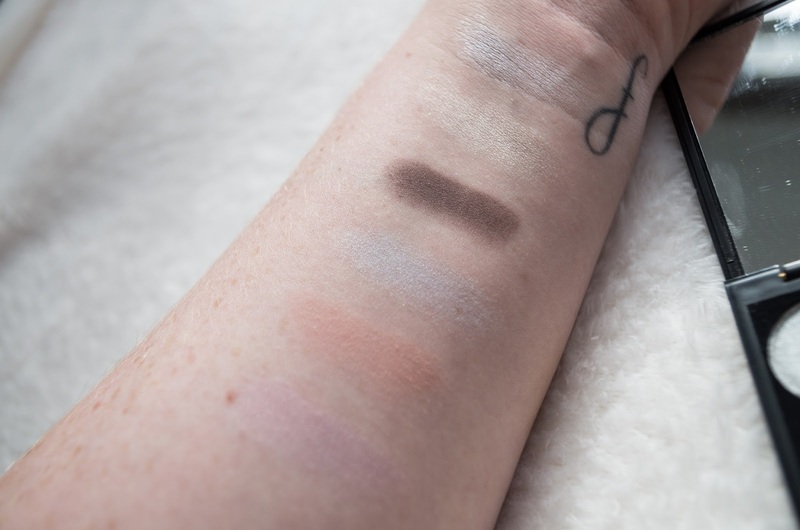 After testing everything out, I wanted to let you know what I thought of all the products. 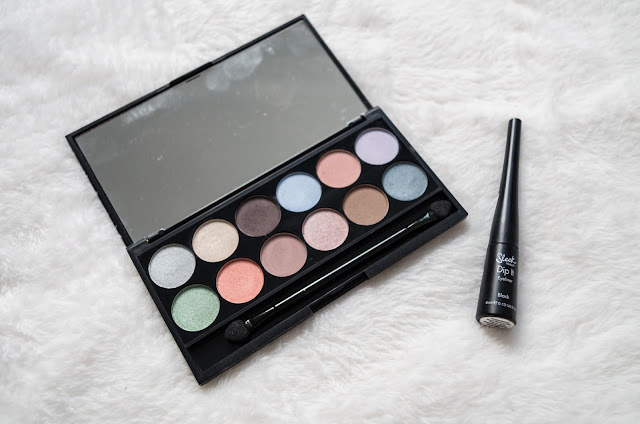 Just FYI, I've been a fan of Sleek for yeeears and years, and I use at least one of their products daily (their brow kit is literally the only one I've used for the last two years I freakin love it) so don't be surprised by a lot of positive comments in the next couple of posts. Also, because we were so spoiled I've decided to split the posts into different categories - eyes, lips, and face. Just to make it easier! So lets get started! 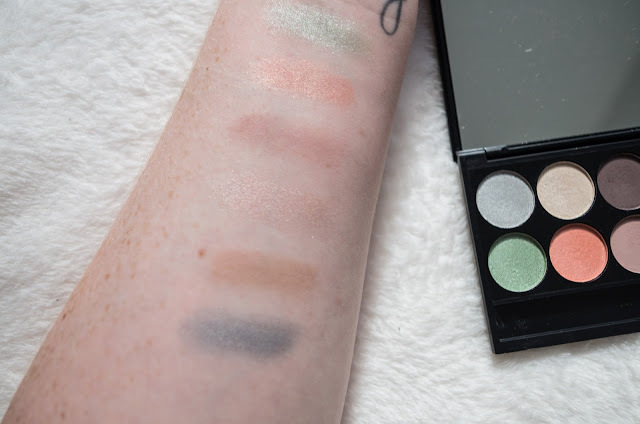 The Nordic Skies Limited Edition i-Divine palette is actually (shockingly) the first i-Divine palette I've ever owned and I honestly regret that because I reeeeeally like the formula. They are so incredibly soft and creamy. 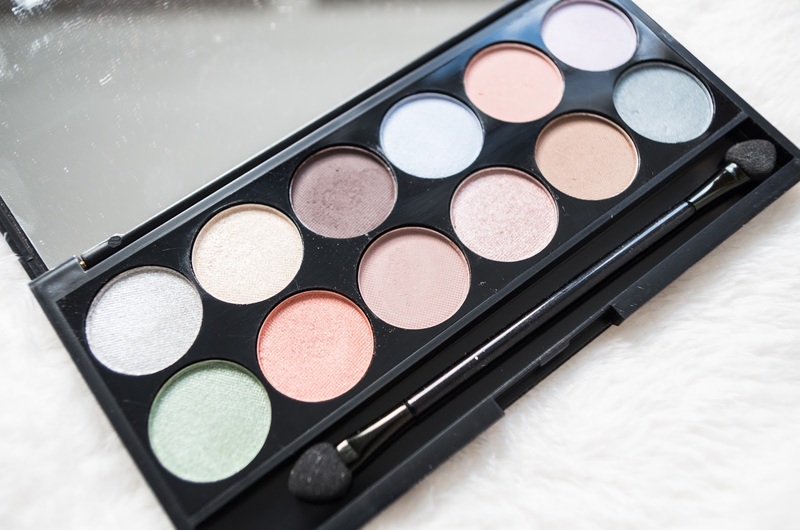 Now, the shades in this palette are all relatively light so this is great for those of you who prefer the no-makeup look or something really simple, but also like a bit of colour in their makeup. I love the pastel shades, especially the orange tones, and there are some fab neutral shades in there. I'll be honest, blue is not my colour when it comes to eye shadows, and green isn't that great on me either. So I've stuck to what I know and love, which is nudes and browns, and more recently oranges. I would love to try out the blues and greens more often but I know it just wouldn't work, aside from a wash under the eyes that's as good as it's going to get! 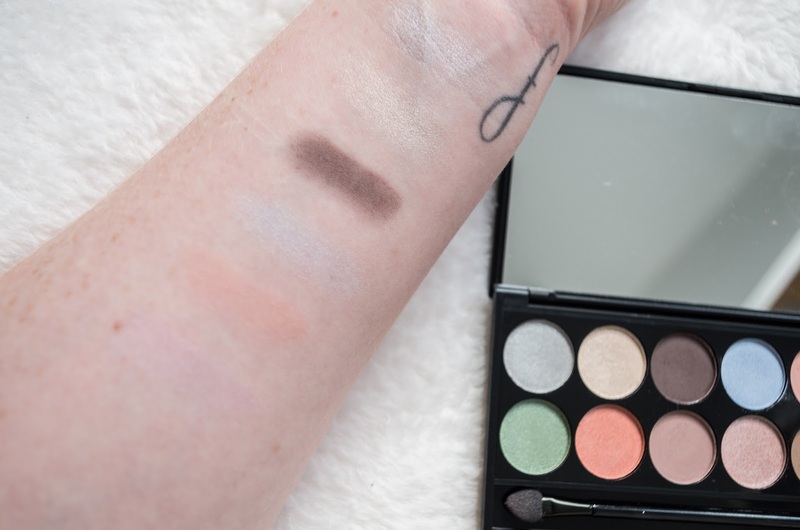 So basically, there's eight shades in it which I use constantly, one that I use more as a highlighter and three that are not being put to good use at all - which I find you'll always get in a palette. But hey, 9 outta 12 ain't bad! 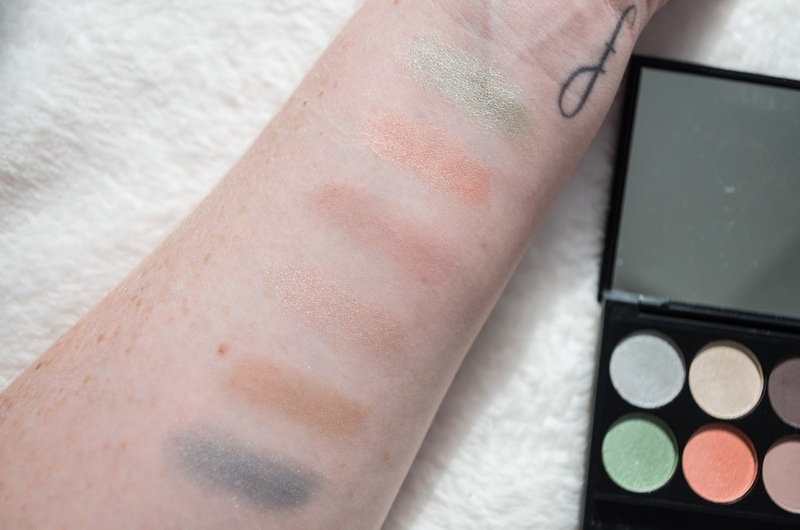 Definitely a super nice light and wearable palette. Let me know if you'd like to see some looks I wear a lot from the palette! 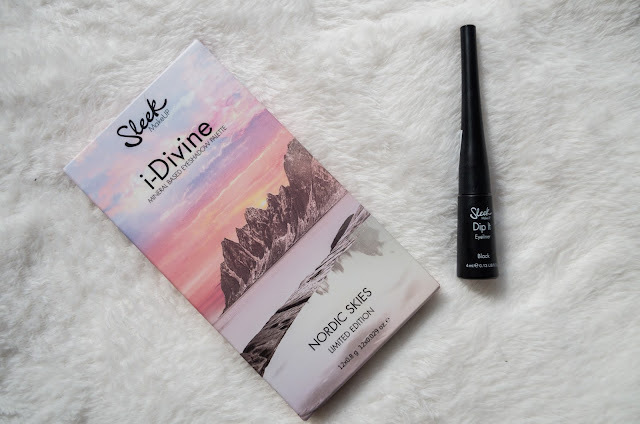 The Dip It eyeliner is also a longtime favourite of mine, but Sleek has released in in a new packaging which is (true to name) much sleeker than before. Honestly, I don't have much to say about it, I've had it before, loved it before, still love it. It's an inky black that dries matte, goes on well with a great applicator, and it's not waterproof which is sometimes great and sometimes not so much - but it makes it easier to remove at night! Available online, in Boots and other pharmacies. This is not a sponsored post and all views are my own.